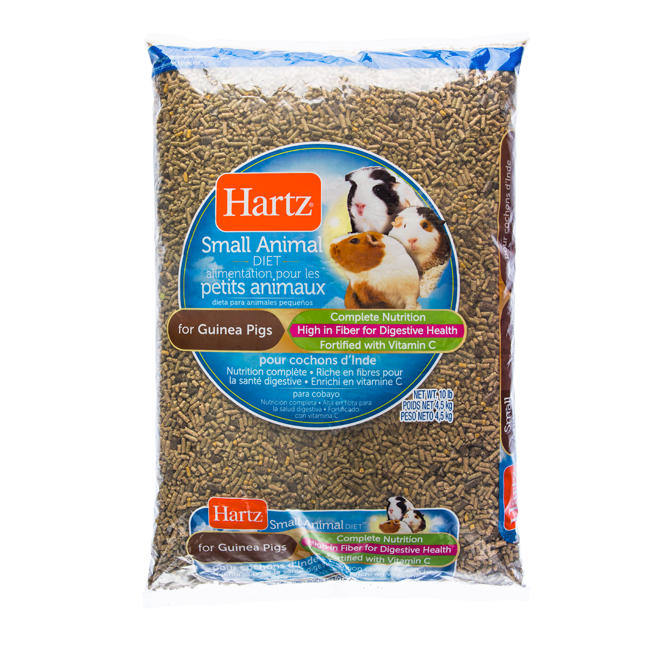 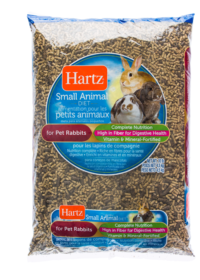 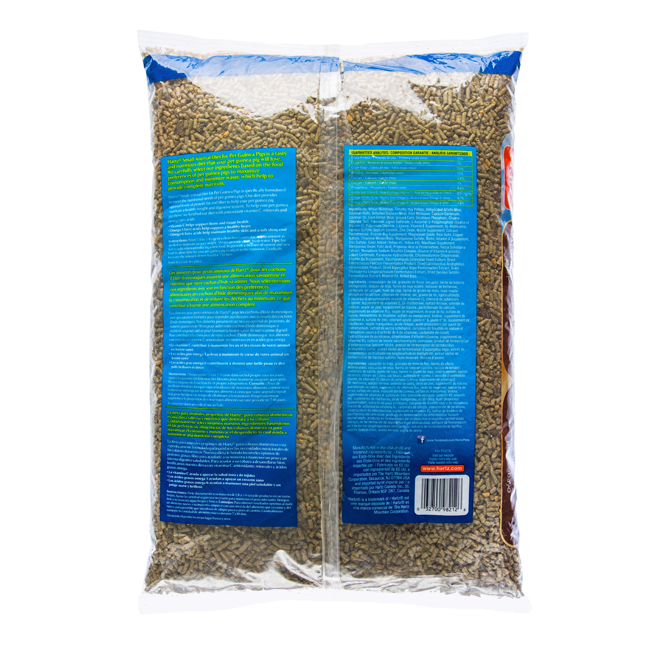 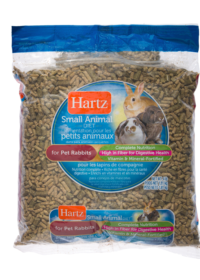 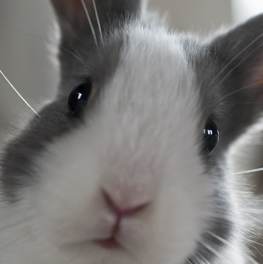 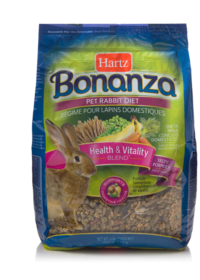 Hartz Small Animal Diet for Pet Guinea Pigs is a tasty and nutritious diet that your pet guinea pig will love. 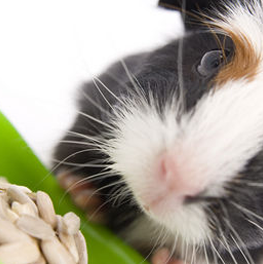 We carefully select our ingredients based on the food preferences of pet guinea pigs to maximize consumption and minimize waste, which help to provide complete nutrition. 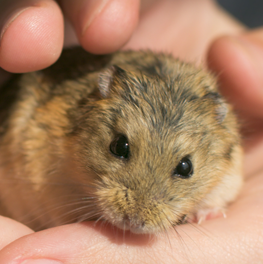 Vitamin C helps support bone and tissue health.